Click to download a collection of sales management articles based on Peer Group discussions! A common denominator among successful sales managers is the desire to always learn and make adjustments in this ever-changing sales environment. Our facilitated Industrial Sales Management Peer Groups feature a once-monthly session via conference call/web among non-competing sales managers where you can share and learn best practices from your peers in the industry. In addition to this, your membership gets you private access to our industrial sales management experts each month, as well as additional resources to elevate your sales. 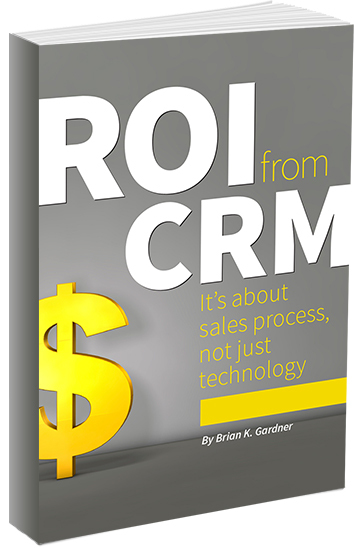 We also offer customized CRM best practices roundtables for associations and buying groups. Contact us to learn more. Are you an AHTD member? Click here to learn more about our newest exclusive group. $199/month per individual. Additional members from same company $99/month. Limited to 10 – 12 non-competing members. Distributors and manufacturers are represented in different groups. Monthly web/conference call session (1 to 2 hours) facilitated by an industrial sales management expert from SalesProcess360 to ensure maximum knowledge exchange and follow-up. Calls feature best practice topics, including: sales KPIs, target accounts, sales goals, dashboards, etc. Sessions are recorded for member use. Each member will alternate bringing a challenge or question to the group for feedback from their peers. Private coaching sessions between peer group meetings. Call SalesProcess360 to discuss any sales-related topic for one-on-one feedback. Up to 1 hour per month at no additional fee. LinkedIn private group to document meetings, supporting material and knowledge base and to continue the conversation. Periodic email reminders on action items discussed during the peer meetings. Periodic phone calls with ideas to think about between meetings. So why should you consider the ISMPG program?